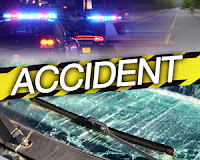 On Friday March 16, 2018 at approximately 2:48 p.m., Galloway Township Police Department responded to the area of Route 9 and Leeds Point Road for a report of a motor vehicle collision with a utility pole down. Upon arrival, the collision was located in front of 148 S. New York Road. It was then determined that a 2011 Dodge Durango, being operated by Cynthia M. Verderber, 42 of Galloway, southbound on Route 9, left the roadway and struck a utility pole. Verderber’s vehicle continued off of the roadway and into the wooded area until coming to rest after striking a tree. Verderber was transported to ARMC Mainland for non-life threatening injuries. Verderber was not wearing her seatbelt at the time of the collision. Route 9 was closed between Leeds Point Road and Smithville Blvd. for approximately 1 hour. 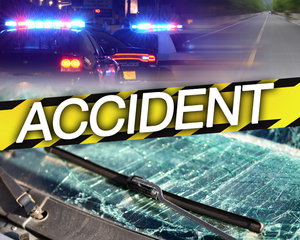 Motor vehicle charges are pending further investigation. Anyone with additional information is asked to contact Ofc K. Costa #86 at (609)652-3705 Ext. 5086.